We all go through times when we feel worried, confused, angry or sad and sometimes bad things happen to us. 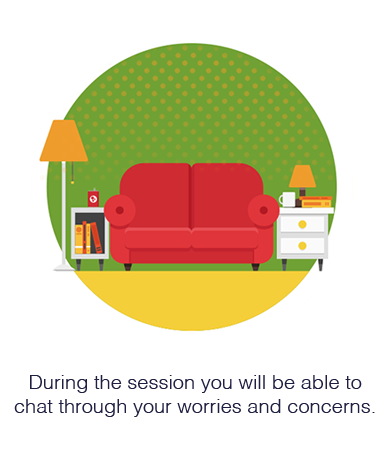 Whatever you’re going through, it’s good to talk about it. 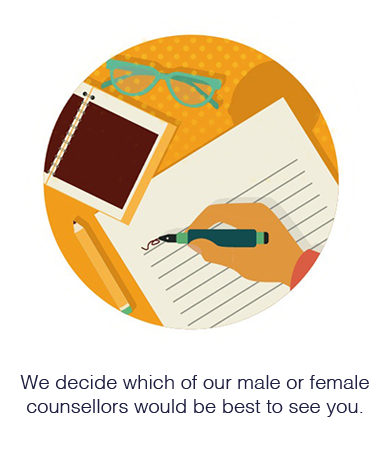 We’re here to support you. 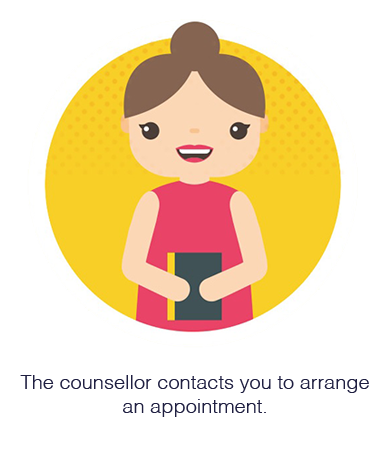 If you live in Gloucestershire and you’re over 9 years of age you can ask for face-to-face counselling. 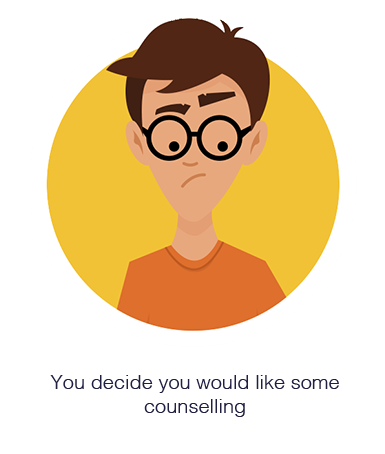 If you have been referred from an organisation outside of Gloucestershire your referring organisation will let you know the type of counselling you can have. 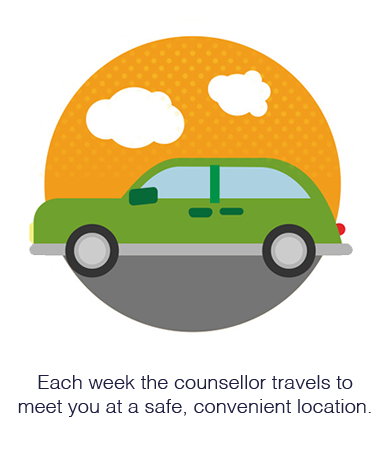 You can choose to meet your counsellor at your school or at another suitable place near to where you live. 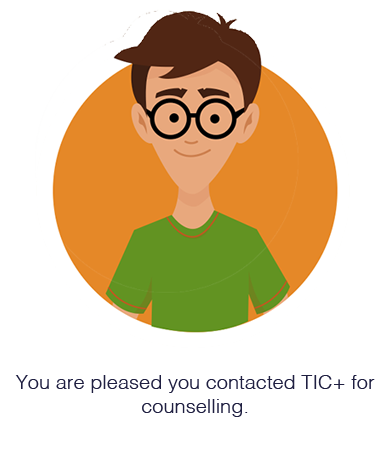 You can talk to your counsellor about anything that’s worrying you and they’ll help you find better ways to cope, getting things back on track. 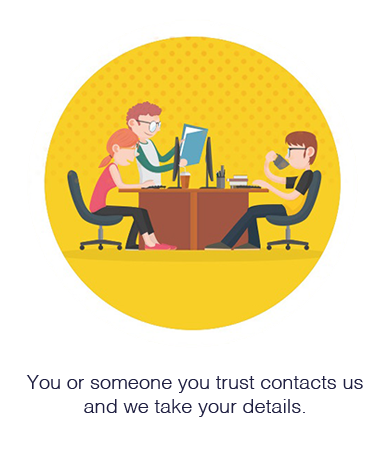 All you need to do is contact us to let us have a few details, or you can ask someone you trust to do this for you.